Legal proceedings in the cases of divorce can take months and sometimes even years to reach a conclusion. From hiring a solicitor and going through various court hearings to final verdicts, this is a procedure which can keep you emotionally and financially drained. Additionally, many complications can arise in the legal process like previously undisclosed information coming to light etc. These complications can change the way of the court procedures and can add to the time. Moreover, these trials and litigations can put your private life on a showcase for all the public to watch. Your divorce case might become a talk of the town and can cause much embarrassment for both the parties. 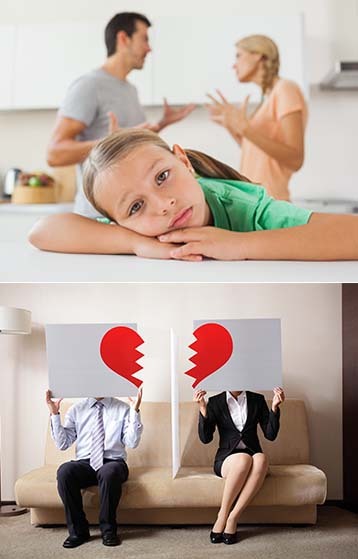 Family mediation is the best option for avoiding these complications and never ending court room dramas. 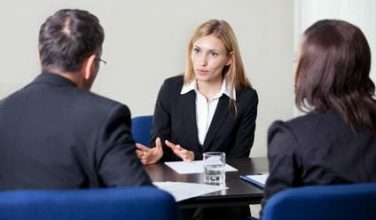 Mediation can help you settle all your disputes out of the court of law in a manner which is mutually beneficial and agreeable to both the parties. Additionally, it saves you from all the emotional stress of court hearings and lengthy trials. 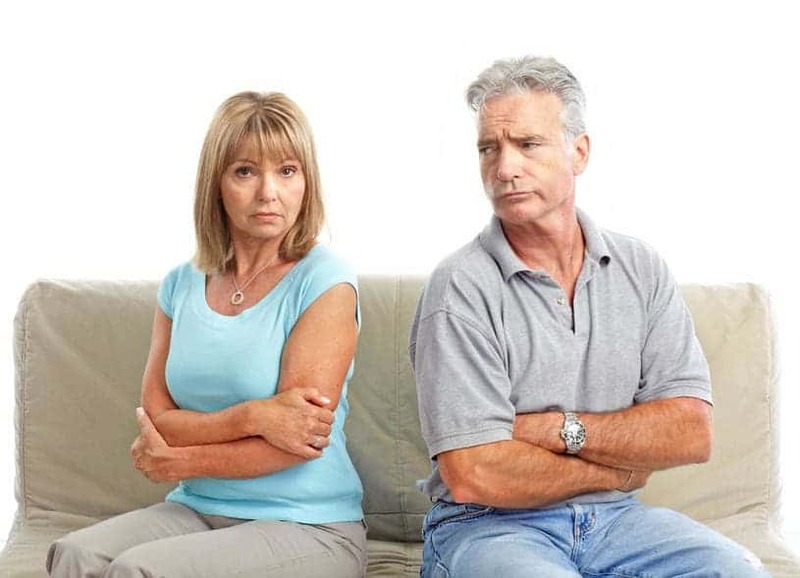 Divorce and separation mediation in Nottingham will also help you in reaching financial settlements out of the court and reaching a custody decision which will be agreeable to both the parents. A courtroom trial can be very disturbing for young children and it is better if your child doesn’t have to deal with the spat of his/her parents. Therefore, it is important to make a right decision and save yourself and your loved ones from the trouble and choose family mediation. Mediation is a quick way of reaching to conclusions and sometimes even just one meeting with a mediator is all that takes to reach a mutually agreeable decision. MIAMS provide mediation services at very affordable and reasonable costs unlike the solicitors who will charge you a fortune.